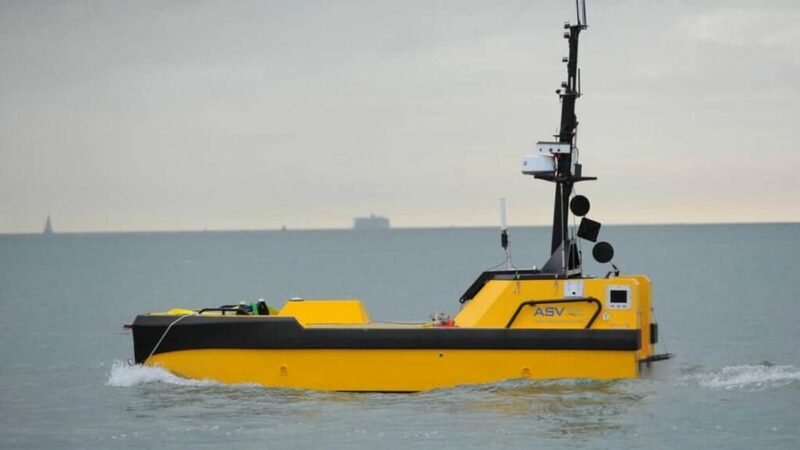 L3 Technologies has confirmed that it acquired ASV Global, LLC, a leading unmanned surface vessel (USV) and autonomous vessel control systems company on September 20. This acquisition strategically enhances L3’s full spectrum of unmanned maritime capabilities, including integrated anti-submarine warfare (ASW) solutions, future surface combatant unmanned off-board sensors, and integrated unmanned surface and undersea vessel (USV/UUV) operations. The new company will be known as L3 ASV. Based in Louisiana and the United Kingdom, L3 ASV delivers surface vessels in a range of sizes, currently from 10 to 42 feet, with proprietary software and control systems and proven unmanned system autonomy architectures. These time-tested capabilities have been demonstrated on multiple vessel types and sizes with over 1,500 operating days of service. Additionally, the company’s autonomy systems are consistent with the International Regulations for Preventing Collisions at Sea, 1972 (COLREGs) published by the International Maritime Organization.